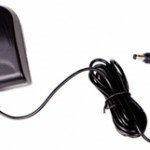 In addition to our full array of digital scanning software, scanner hardware and scanning warranties and support, INUVIO offers a wide range of digital scanning accessories, including USB cables, power cords, scanning sleeves, calibration sheets, cleaning kits and much more. 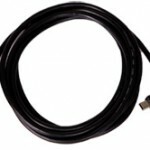 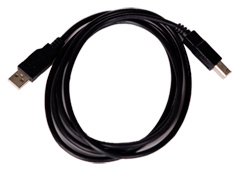 $10 AC-01– A-B USB Cord for Simplex Scanners. 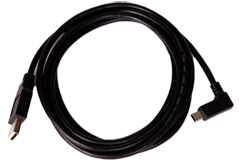 $10 AC-02– A-miniB USB Cord for Duplex Scanners. 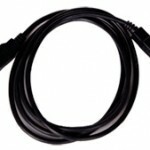 $25 AC-03– Optional Power Supply. 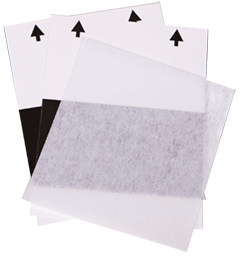 $5 AC-04– A6 Series Small Scanner Sleeves. $5 AC-05– A4 Series Large Scanner Sleeves. 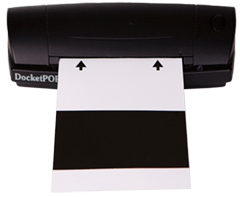 $5 AC-06– A6 Series Small Scanner Maintenance Kit. 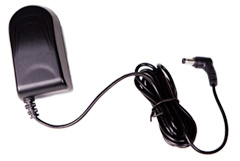 $5 AC-12– A4 Series EcoScan Scanner Maintenance Kit. 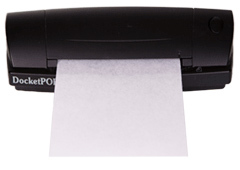 $5 AC-07– A4 Series Document Scanner Maintenance Kit. 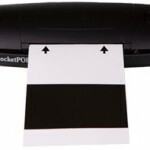 $5 AC-08– A6 Series Small Scanner Calibration Sheet. 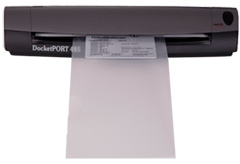 $5 AC-09– A4 Series Medium and Large Scanner Calibration Sheet. 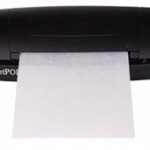 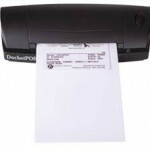 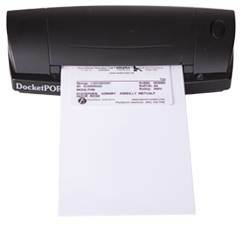 $5 AC-10– A6 Series Small Scanner Cleaning Sheet. 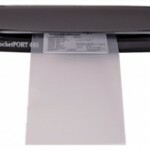 $5 AC-11– A4 Series Medium and Large Scanner Cleaning Sheet.